The extreme cold warning has ended for Calgary but there is a new problem on the horizon; burst pipes. The Calgary fire department says in the last four days it’s received 25 calls related to burst pipes and are expecting even more calls once the thaw begins. “In some cases, the ice acts as a plug until it melts in the warmer weather and then the break in the pipe or the crack makes itself known with leaking water,” says Carol Henke with the Calgary fire department. The city runs a frozen pipes prevention program for home and business owners and will notify them that they are at risk of frozen water services in the winter. 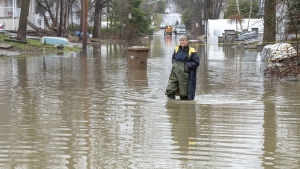 “If they are triggered on our program we will then send a letter to them and instruct them to run a tap in their house continuously to prevent their service from freezing,” says Natasha Kinloch with Calgary Water Services. 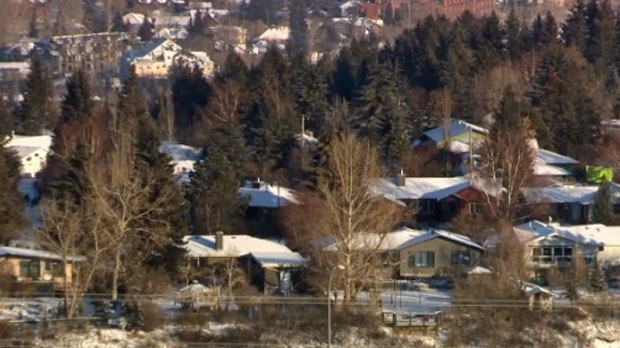 The city says the neighbourhoods with the most residents in the program include Hillhurst, West Hillhurst and Bowness. Both Winsport and Nakiska are re-opening Wednesday thanks to the warm temperatures.